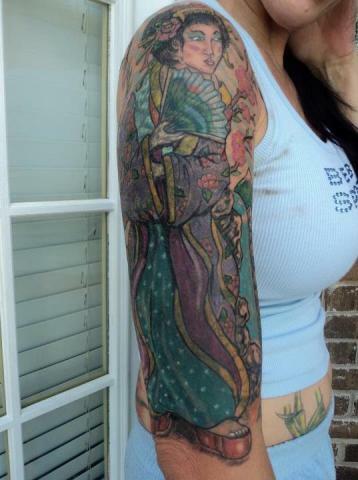 Gary Hall, Master Tattooist specializing in covering up scars, covering Vitiligo a skin pigment condition, Tattoo Removal, and freehand custom work. Gary has performed miracles for his clients that come in with horrible scarring or skin discoloration and Gary preforms his magic on them, when they leave them no longer have their scars but a beautiful Tattoo. 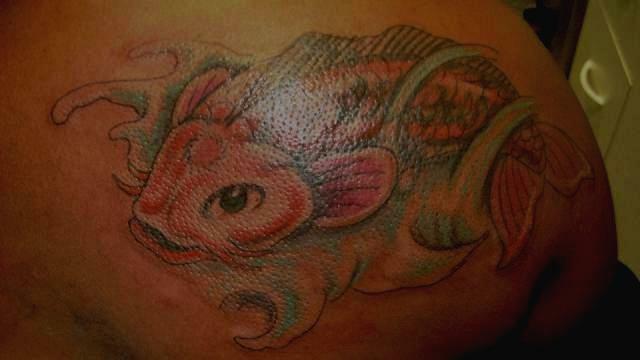 Gary also specializes in Tattoo Cover-up of old unwanted Tattoos or poorly done Tattoos, no job is too big or too small. For your Cosmetic Tattooing needs Gary is the Artist to make you more beautiful than you already are! 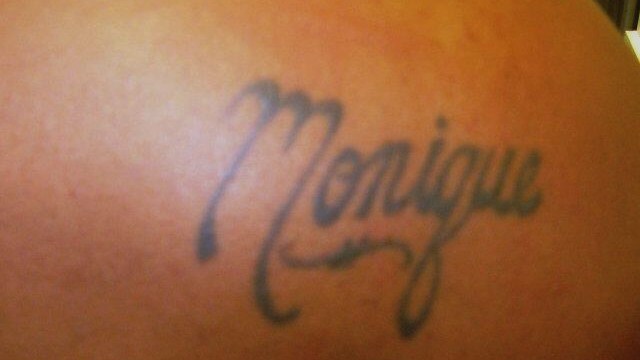 He has done wonders for Women who desire to have make-up permanently tattooed. If you are seeking a Cover up Artist/Tattooist that can fix the worse scar, old tattoo and beautify your skin check out the qualities and credentials of Gary. 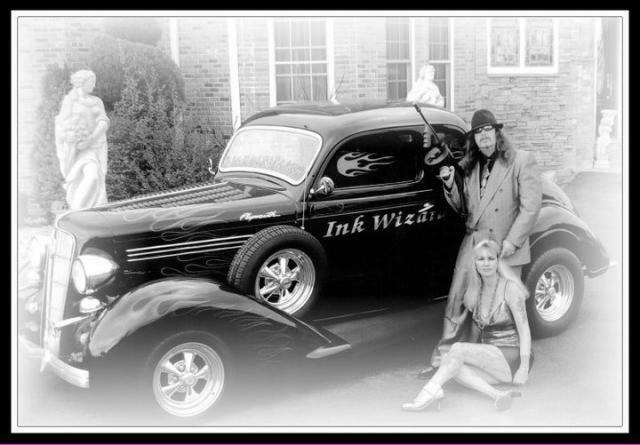 Gary can be found at the Griffin Location at Ink Wizard Tattoos , Inc. in Georgia in which he is the Owner/Master Tattooist and he runs the daily operations of Seven Professional Tattoo/Piercing Stuidos.